The Lasko 20" Power Plus box fan features an innovative Wind Ring for high volume air movement (up to 30% more air velocity). 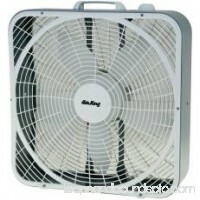 The rounded corners offer provided..
Air King Commercial Grade Oscillating Wall Mount Fans are ideal for workshops, health clubs, stores, classrooms, offices and other areas where there is limited .. BOX FAN/FIXT PVC ROUND NEW/OLD BOX FAN/FIXT PVC ROUND NEW/OLDCeiling Fan BoxdetailedDescription":"Non-conductive high impact lightweight PVC. 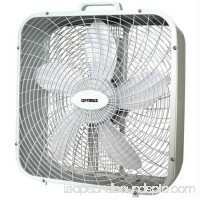 Full 20 cubic inch..
Optimus F-2002 20-Inch 3-Speed Box Fan, whitedetailedDescription":"Optimus brings you the finest in fans and heaters. 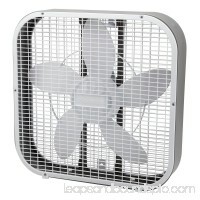 The F-2020S is a 20 Inch box fan. Three s.. 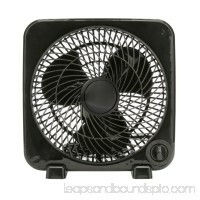 Box Fan - 20 in. 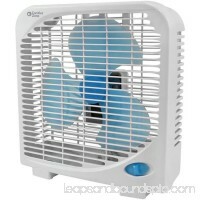 Box Fan - 20 in.detailedDescription":"ENERGY-SAVING/WHISPER-QUIET OPERATION MOTORCONVENIENT CARRYING HANDLENO ASSEMBLY REQUIREDETLUS LISTEDWHITE20"3 SPEED4-POS.. 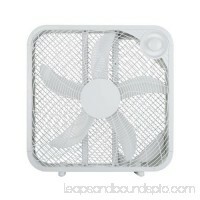 Box Fan, White, 20-In.052088073971FAN, BOXdetailedDescription":"Homepointe, 20" Box Fan, White, 3 Speed Settings, Rotary Switch, Large Airflow. 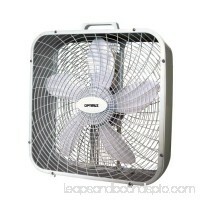 Brand：MIDEA INT..
Holmes 20 Inch Box Fan-White - 20" Diameter - 3 Speed - Carrying Handle, Removable Grill, Easy to Clean, Retractable Cord, Lightweight - 21" Height x 21" Width .. 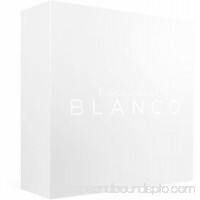 Details Coming Soon Recommended Location：Indoor Blanco: Fan Box 566327439..
2-Speed Portable Box Fan&#44; White - 9 in. 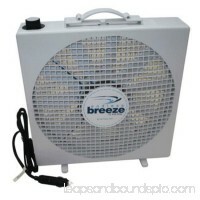 2-Speed Portable Box Fan, White - 9 in.detailedDescription":"The 9 in. 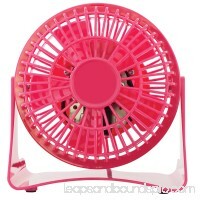 2-Speed Portable Box Fan is perfect for your household. 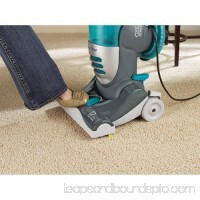 It features a 3-speed rotary co.. 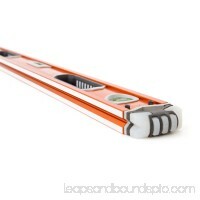 Enjoy a cool breeze from your very own personal fan with Mainstays 9" Personal 3-Speed Fan. 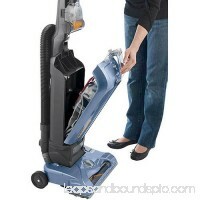 It comes fully assembled, so you don't have to break a sweat trying ..
Dometic D7E-01100WH 12V Endless Breeze FandetailedDescription":"Endless Breeze is a powerful, high volume, portable 12 volt fan using an automotive type motor;.. 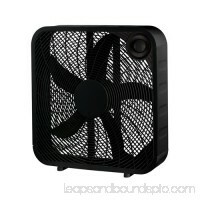 Box Fan, Black, 20-In.052088073964FAN, BOXdetailedDescription":"Homepointe, 20" Box Fan, Black, 3 Speed Settings, Rotary Switch, Large Airflow. 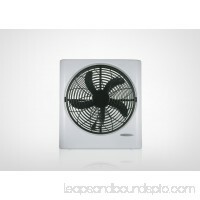 Brand：MIDEA INT..
Keep cool and comfortable at home or the workplace with the Mainstays 10" White Box Fan. It has a slim design to make it conveniently portable and delivers high..
Midea International Trading FB50-16HW Box Fan, White, 20-In. 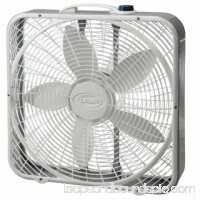 Box Fan, White, 20-In. 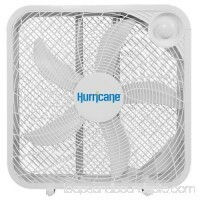 Box Fan, White, 20-In.052088073971FAN, BOXdetailedDescription":"Westpointe, 20" Box Fan, White, 3 Speed Settings, Rotary Switch, Large Ai..
HurricaneÂ® Classic 20 in Box Fan is great economical floor fan with a space saving design. 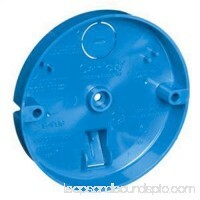 This fan is ideal for home, greenhouses, garages, workshops and othe..